TDS is an acronym for “TeX Directory Structure”; it specifies a standard way of organising all the TeX-related files on a computer system. Most modern distributions arrange their TeX files in conformance with the TDS, using both a “distribution” directory tree and a (set of) “local” directory trees, each containing TeX-related files. 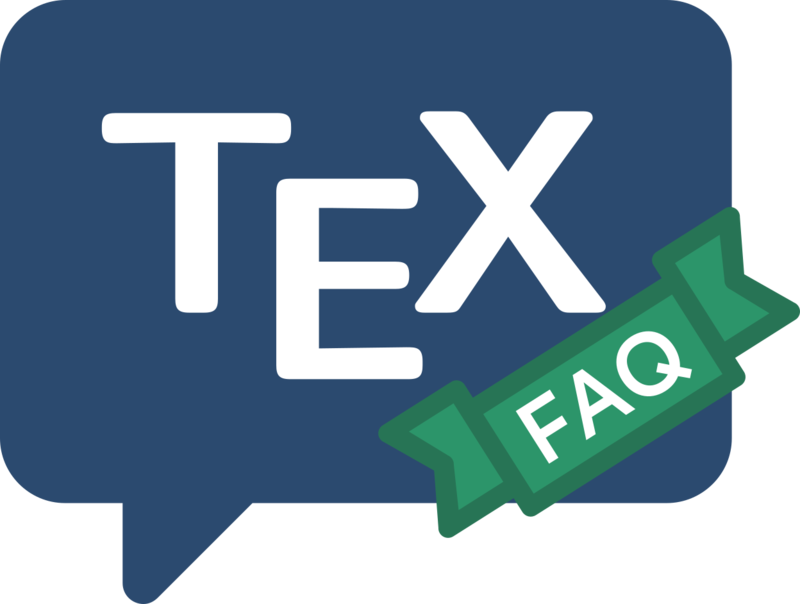 The TDS recommends the name texmf for the name of the root directory (folder) of an hierarchy; in practice there are typically several such trees, each of which has a name that compounds that (e.g., texmf-dist, texmf-var). There may be more than one “local” hierarchy in which additional files can be stored. An installation will also typically offer a local hierarchy, while each user may have an individual local hierarchy. The TDS itself is published as the output of a TUG Technical Working Group. You may browse an on-line version of the standard, and copies in several other formats (including source) are available on CTAN.